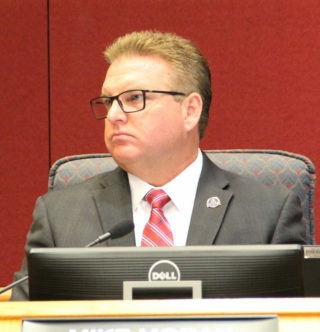 Sarasota County Commissioner Michael Moran seemed to sum up the sense of frustration board members felt on Dec. 12, as they approved motions in an effort to sell two surplus parcels in Englewood. “Boy, I tell you what,” Moran began. “This is not the county’s proudest moment on this.” If the county concluded the sales of the two pieces of land at the prices to which the commission had agreed, he pointed out, the county would lose about $2.3 million, given what it paid for the property. 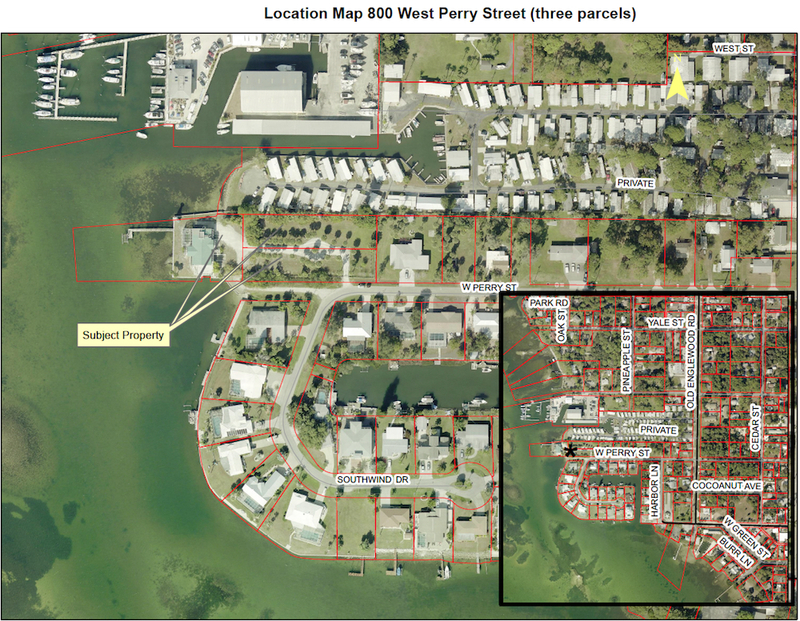 The first parcel, located at 50 Southwind Drive, was purchased by the Sarasota County Parks, Recreation and Natural Resources Department for $1,250,000 in 2007, “with the intention of creating a neighborhood waterfront park in conjunction with an adjacent site purchased separately by the Englewood CRA [Community Redevelopment Area],” a staff memo said. That adjacent property was the land at 800 W. Perry St., for which the Englewood CRA paid $2,203,656, a separate staff memo explained. 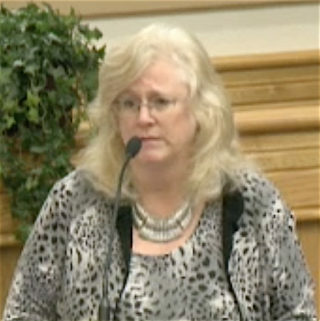 Subsequent to those transactions, Cheri Ivarsson of the county’s Real Estate Services Division explained to the County Commission on Dec. 12, residents in the neighborhood expressed their objections to the proposed park. In 2013, the County Commission authorized the addition of both parcels to its Surplus Lands list, so the land could be put up for sale, the staff memos noted. In 2014, Ivarsson explained, staff learned from an inspection of the Southwind Drive property that it needed a lot of repairs. Putting it on the market would alleviate a greater investment in the property to pay for those repairs, she pointed out. 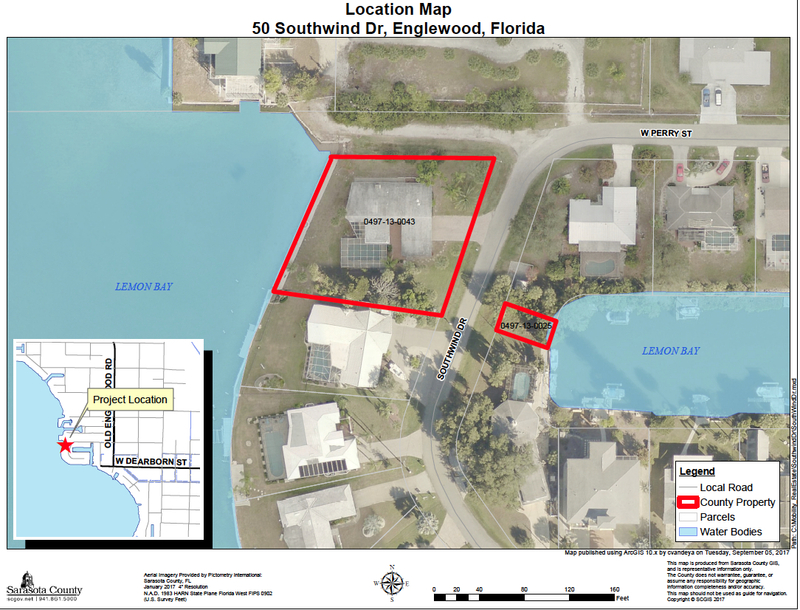 On unanimous votes, the County Commission approved the sale of the 50 Southwind Drive parcel to Michael Josef Walk for $555,600. However, the board also authorized selling the property to Thomas and Camille O’Connor for $555,000, in the event Walk chooses not to close on the deal. Moran made the motion to approve the deal with Walk and the backup plan with the O’Connors, saying he just wanted to get the property back on the tax rolls that that point. As for the 800 W. Perry St. property: The staff memo provided for that agenda item said that in June 2014, “staff was notified of an issue with the swimming pool …” A representative of an Englewood pool company had documented safety issues during its review of repairs needed for the property “and refused to perform the repairs until additional issues were resolved,” the memo added. Since then, the memo noted, “the condition of the house has continued to deteriorate. The cost of needed repairs, plus the ongoing maintenance costs exceed the limited budget of the Englewood CRA.” Additionally, the memo said, neighbors have complained about the state of the property. The price had been set at $750,000, Ivarsson said, but staff has received no offers at that level; therefore, staff suggested reducing the price to $550,000, even though representatives of the Englewood CRA wanted the price kept around $750,000. When Commissioner Alan Maio asked how long the price was kept at $750,000, Ivarsson told him that the county had been listing it for 45 days with Williams Keller Realty Gold. “Previously, Real Estate Services has marketed it at $850,000 and $750,000,” she noted. Prior to this latest attempt to sell it with the Realtor, Ivarsson added, the county held a live auction in Dec. 2016, but the highest bid received was $450,000. When Commissioner Moran asked why the Englewood CRA wanted to keep the price at $750,000, Ivarsson replied that the thinking was that, with high tourist season soon getting underway, the opportunity would exist to find a buyer at that higher price. Maio also explained that the money from the sale would go back to the Englewood CRA. Commissioner Detert then made a motion authorizing staff to market the property another 90 days with Keller Williams Realty Gold for $550,000, and Maio seconded it. Although staff had suggested the Realtor get another 45 days to make the sale, Detert pointed out that she had a real estate license for 14 years. A Realtor is not going to commit advertising dollars to a property unless the firm has at least 90 days to try to make a sale, Detert said. Then the motion passed unanimously.